A friend invited us to an after school play date. It was an absolutely fabulous group of Mums and kids, and a super fun and wonderful gathering. We all brought refreshments to share, and since I was craving shortbread, I made a batch to contribute. 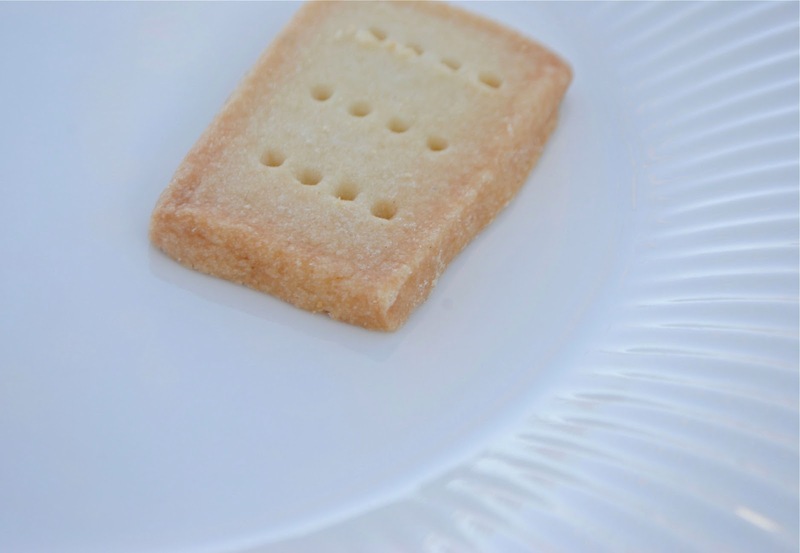 It was a basic recipe with the familiar buttery, rich shortbread taste. Cream butter, then add sugar gradually, beating well. Combine flour, salt and baking powder, add to butter mixture, combining thoroughly. Roll out dough to 1/4 inch thick. Cut into rectangles and place on cookie sheets. Prick each cookie several times with fork tines. Bake for 20 to 25 minutes until cookies turn lightly brown at edges.